The chair of the European Parliament’s economic committee has written a curt letter to the president of the Eurogroup, asking for “greater cooperation” from the Council when it comes to high-level appointments. EURACTIV.fr reports. 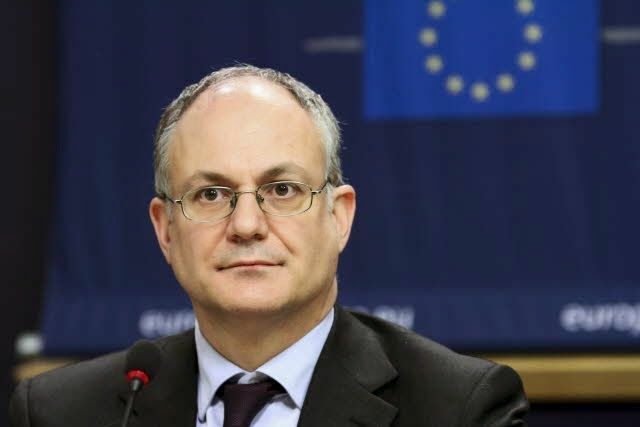 Roberto Gualtieri, the chair of the Committee on Economic and Monetary Affairs (ECON), sent a courteous but to-the-point letter, seen by EURACTIV, this week to Eurogroup President Mario Centeno concerning the recent appointment of Luis de Guindos. The European Council appointed De Guindos as vice-president in-waiting of the European Central Bank and he was then questioned by ECON’s members. 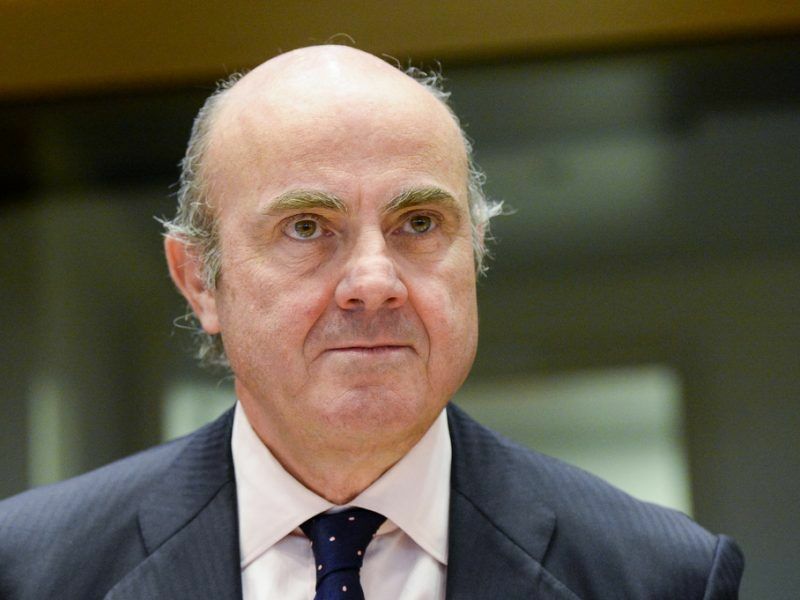 The EU legislators requested from the member states on Tuesday (27 February) improvements to the selection process of the bloc’s top posts before giving their blessing to the appointment of Luis de Guindos as ECB vice-president. MEPs had supported a demand introduced by French socialist MEP Pervenche Berès on making their plenary vote conditional on a change in the selection procedure of ECB members. The vote could turn out to be more complicated than originally expected as the issue now goes beyond political divisions. It seems to have turned into a bid for power by the Parliament on account of a perceived lack of transparency and abuse of power by the Council. The Parliament only holds a consultative opinion but regularly tries to impose more women in a very male-dominated institution. 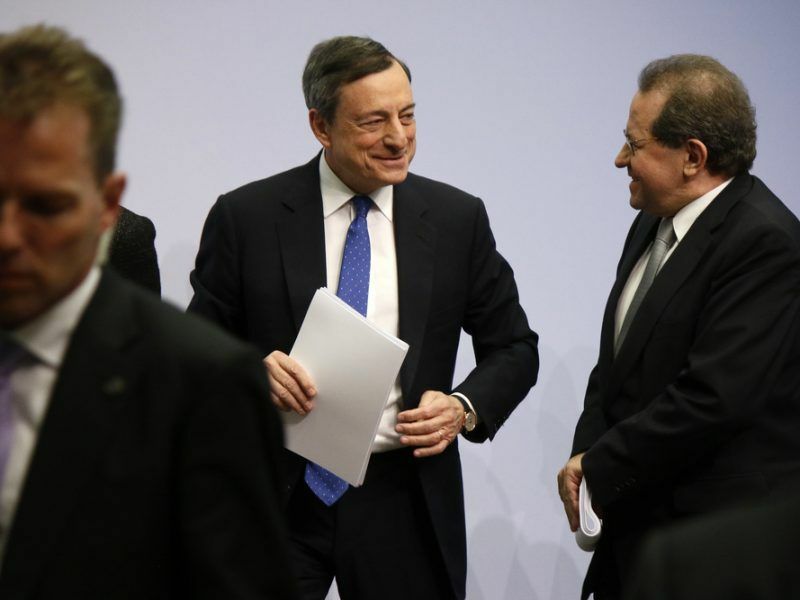 The governing council of the ECB stated that it had no objection to the appointment of Luis de Guindos as vice-president in a press release on 7 March. “Mr Luis de Guindos is a person of recognised standing and professional experience in monetary or banking matters, as required by Article 283(2) of the Treaty,” the governing council said. By hiding behind the article of the European treaty which defines the selection procedure of its members for an eight-year period, the governing council, 92% of which are men, raises a counter-argument to the one made by the Parliament. It is a development that will be keenly watched during next week’s parliamentary session in Strasbourg.